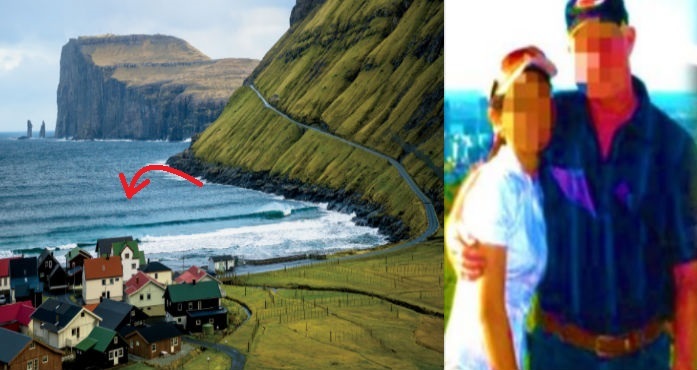 Pinays Wanted As Wives For These Men In The Beautiful Faroe Islands In Denmark. Find Out Why! All my Pinay single ladies, put your hands up! You’re on a wanted list! 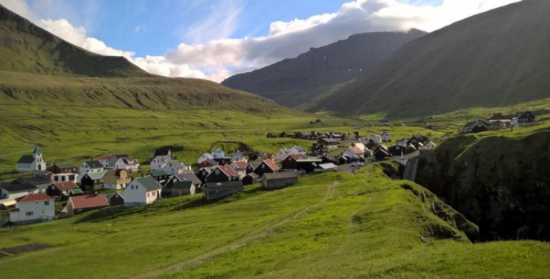 Yup, you read that right because your future husband is actually waiting for you at the Faroe Islands in Demark! Just in case you’re having a hard time looking for your destiny, you might want to consider packing your bags now and fly to Faroe Island because they are now seeking potential wives from faraway and tropical countries like Philippines and Thailand. 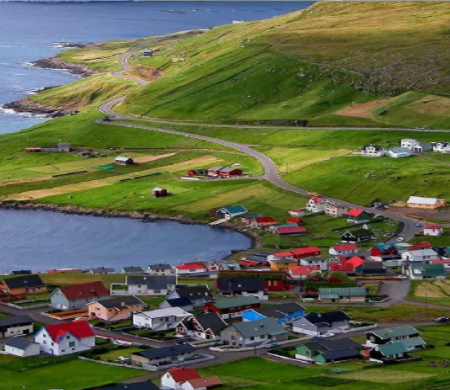 The reason being is because Faroe Island located between Norway and Iceland is aiming to boost their 50,000 population as soon as possible. Through the years, the said island experienced a dramatic decline in population as young citizens tend to seek greener pasture from other countries. Most of these are women who found happiness abroad and never returned back home making the place to have 2,000 fewer women than man. So what are you waiting for? This might be the place to be, a perfect place to fall in love, settle down, and live you are happily ever after. Good luck!